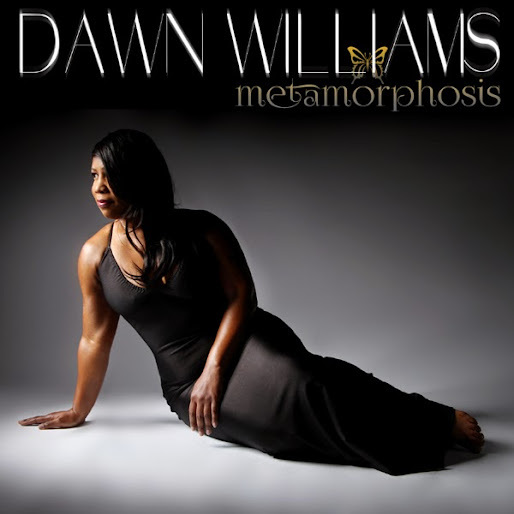 Dawn Williams' Metamorphosis Debuts on the Worldwide Stage - We Appreciate! Honeycomb Music is extremely proud to present Dawn Williams as she debuts her brand new Metamorphosis EP to the world! Courtesy of #honeycombnation, Dawn Williams brings an incomparable soulful style with a lyrical edge to this 4 song collection. 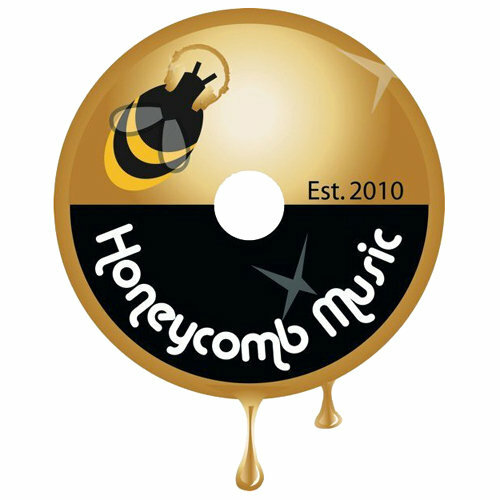 With this her Honeycomb Music debut, Dawn explores concepts of travel, transformation and transcendence. With each song heard, you feel like Dawn’s sidekick, along for the ride and enjoying any forthcoming changes. In the end, Dawn is using her Honeycomb project to share gratitude and gratefulness to the world! Her smash single, aptly titled “Appreciate,” is burning up the FM radio charts, with full support from Grammy Award Winner Louie Vega, Joe Claussell and many notable others.